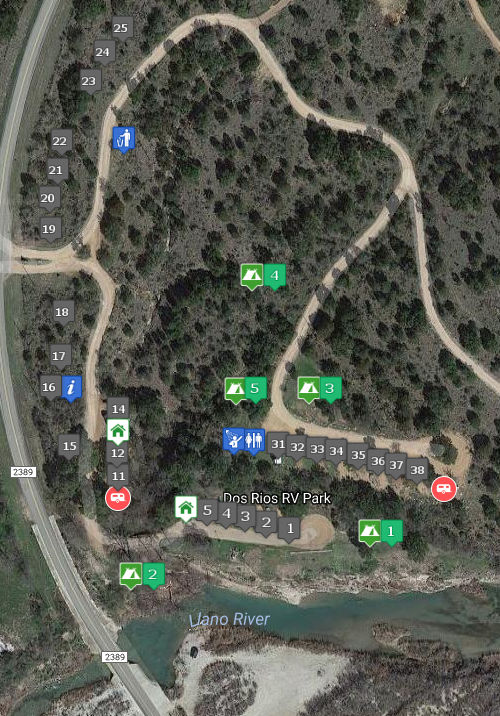 The Dos Rios offers some of the best hill country tent camping. 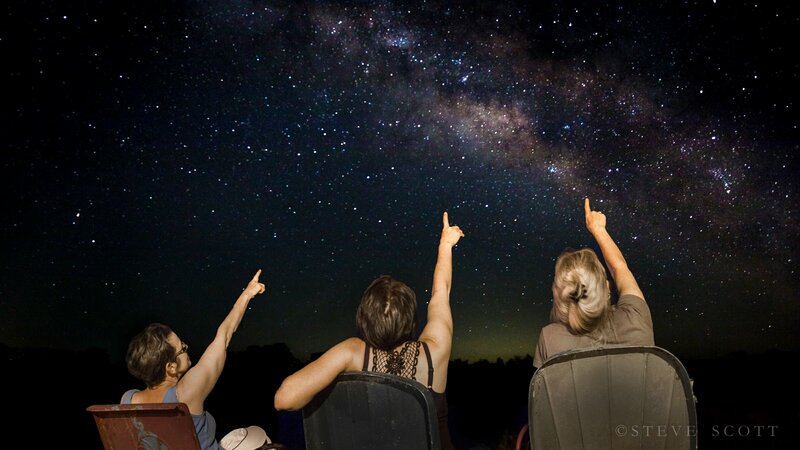 We’re located on a section of the Llano river with some of the darkest skies in Texas! We have designated camping sites in the park. Sites have picnic tables, fire pits, and access to the bath house. Some are completely secluded, and some are river front. Tent camping sites do not have dedicated water or power. If you’re interested in making a fire, you’re welcome to collect wood from around the property, or else (better yet) bring your own bundle to ensure you stay cozy by the fire on the cliffs over the river. We have several common areas with hammocks, fire pits, string lights, and chairs. 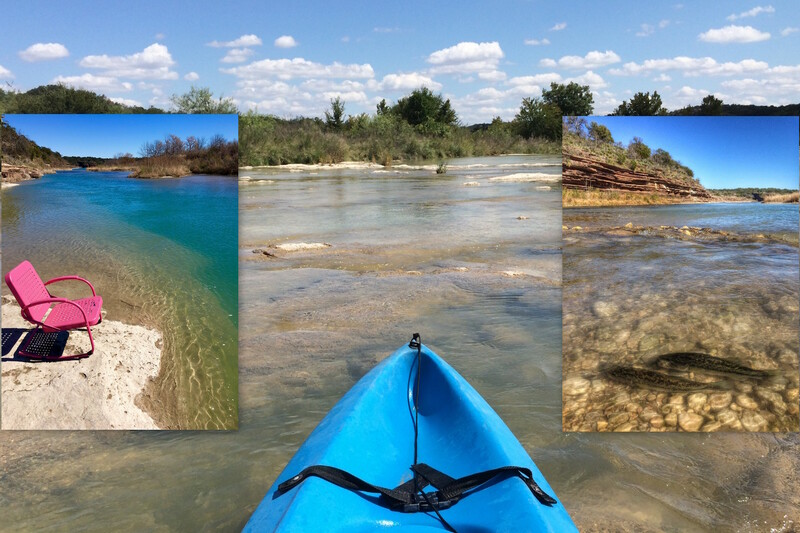 We also have 700 feet of Llano River frontage, as well as an island to explore in front of the property. Check out our listing on HipCamp!